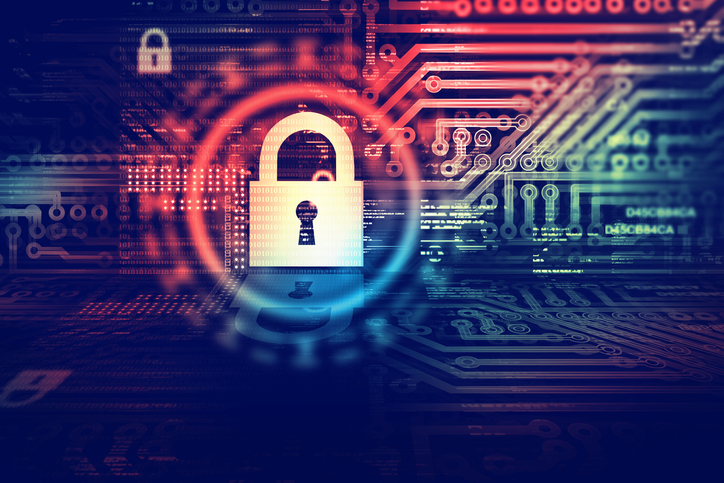 Protecting data is of critical importance for companies, but this task is increasingly challenging due to the complexity of where the information is stored and the large amount of data produced every day. The data recovery can require a considerable amount of time and resources. The data loss haapen mainly due to the failure of the hard drive. Listed here are a few tips for the companies in order to protect the data and recover deleted files easily. The disaster recovery plan of any business should include written details about hard drive recovery. Every employee of the company should know about their role in the data recovery plan and they should understand that they are responsible for managing the cloud-based backups. The written plan should include the different layers of redundant protection as well as basic steps that must be executed in the event of a data loss. A written plan makes it less likely that important data of the company will be overlooked. Automatic backups and other recovery-related tasks will ensure you eliminate the risks that come with manual backups. If there is a specific person who performs backups manually and if that person leaves the firm or even takes leave, then will there be an exposure to a recovery gap. Automated backup processes provide companies with added constant protection. A company can use SMART for monitoring the data. SMART stands for ‘Self-Monitoring Analysis Reporting Technology’ which is a type of monitoring tool that can monitor the condition of the hard drives. This tool informs the IT department about the possible hard drive repair and spots imminent failures. It gives the staff the chance to backup and replace the hard drive reader before it fails, so the business can function as normal. Data recovery plans should include multiple methods of data storage for maximum flexibility and redundancy. Some data can be placed in the cloud for a scalable and maximum protection from any on-premise disaster. The data can be stored on external hard drives. It helps in easy recovery data. The cloud can make the hard drive data recovery simple and convenient as you can get access to data through internet. The cloud backup offers unparalleled flexibility and is infinitely cost effective which can significantly reduce a company’s costs for on-premises storage. A healthy data recovery plan will expect an investment in time at the beginning, but after the automation schedules and the proper backup plans are developed, recovery becomes a routine process. Companies can avoid free data recovery solutions like free data recovery softwares. Google can offer you many free hard disk recovery utilities that can promise fast data retrieval. But the problem with such utilities are often they do not work and can contain malware. They might also lead to data corruption during extraction, and companies can finally end up wasting time, resources and ruining their most valuable asset “data”. Picking up the expertise and professional data recovery service provider can help you to recover data from hard drive easily. Data Retrieval Ltd is one of the best hard drive data recovery services in London, offering data restoration services for businesses, organizations and home users who are experiencing a hard drive failure. . They are experts in broken hard disk recovery and flash drive recovery. Data Retrieval Ltd offers affordable hard drive recovery service, irrespective of the type of recovery required. The other services offered by them are USB recovery, data recovery external drive, laptop data recovery, recover flash drive data and mobile data recovery. The company should utilize the help of a professional data recovery firm that has the right software and hardware tools to cost-effectively save your data. The data recovery company should have demonstrated high recovery success and should be able to describe in detail how any retrieved data will remain safe and secure. The best company will also offer dedicated customer support, so any process questions can be answered immediately. The company can approach Data Retrieval Ltd which is the best hard drive data recovery company in London.